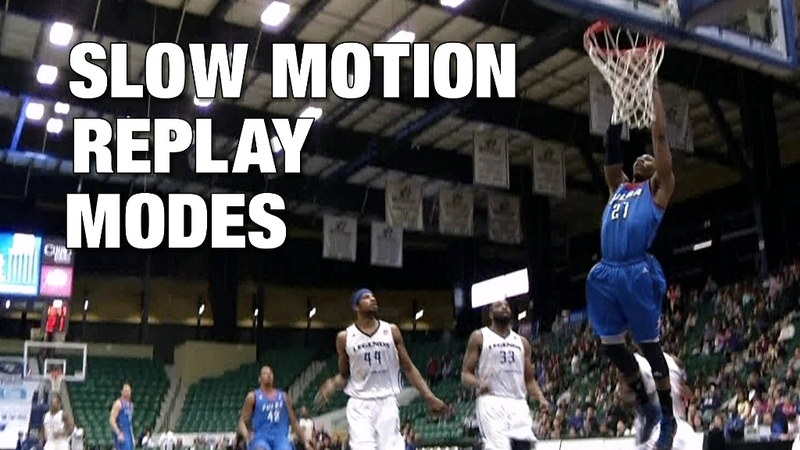 With NewTek 3Play, you can replay events in slow motion during your live sports production. The normal mode allows you to set speeds from 0 to 100 percent and the special mode lets you set speeds from -200 to 200 percent. Find more information on NewTek 3Play here. 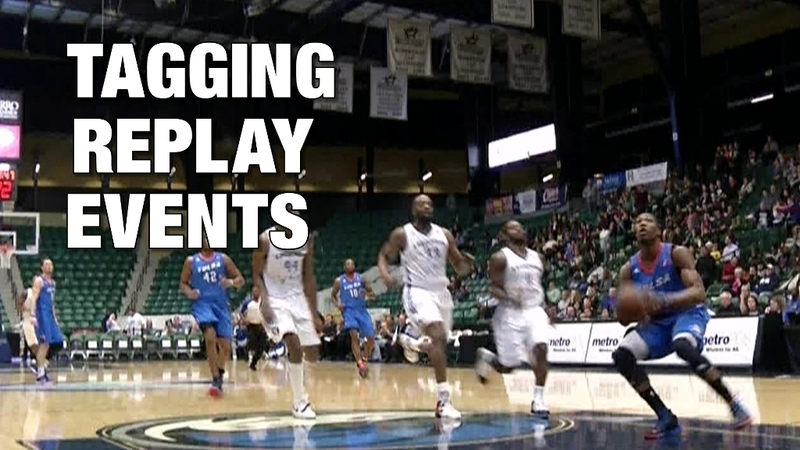 In depth look at all NewTek 3Play features here.